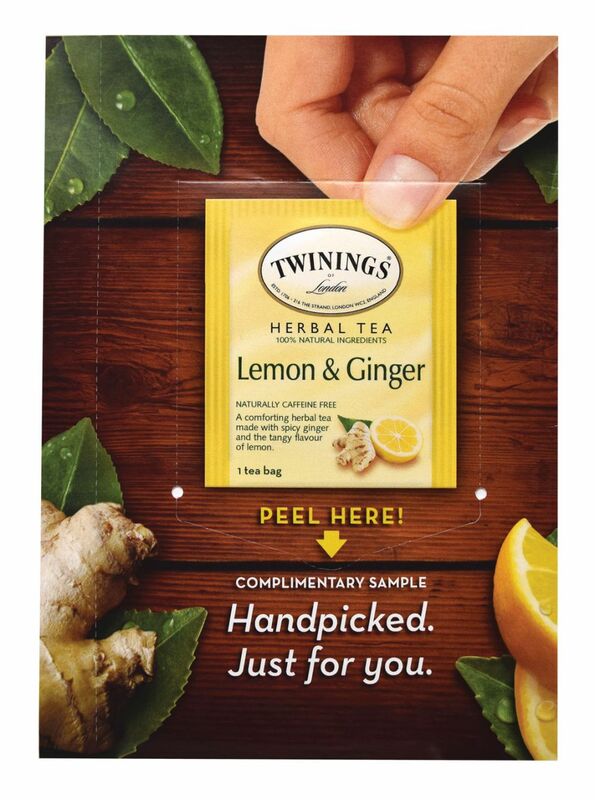 As a 300 year old brand, Twinings wanted a creative communications piece to help new tea drinkers learn about its product and get excited about their new herbal teas. Sometimes the most effective solution is the simplest: give your customers a sample of your product. Twinings wanted to reach upscale food lovers, so what better place to run a creative Americhip Multisensory Insert than between the pages of Bon Appetit? 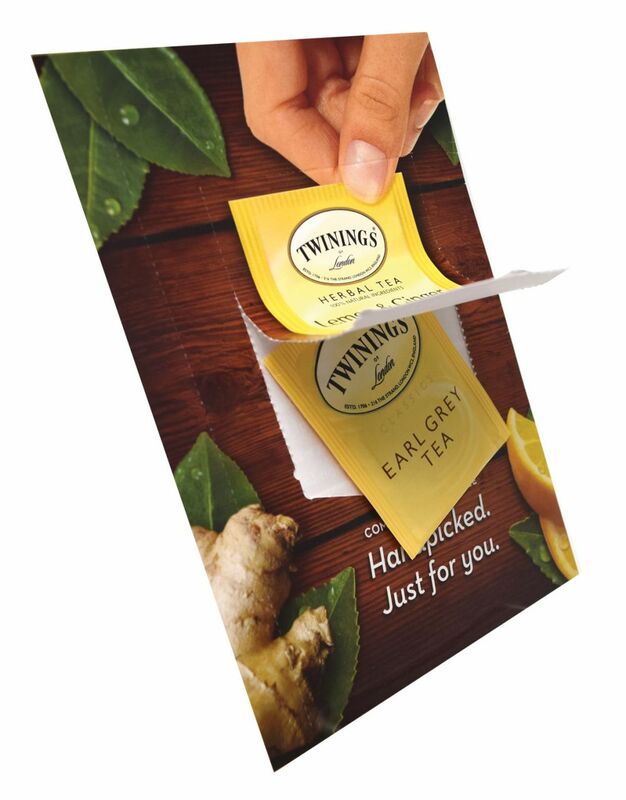 Subscribers opened the pages of their beloved cooking magazine to find a full color page showing the Twinings herbal tea line and an adjacent Advent Window Dimensional Insert where peel-up windows allow consumers to gain access to a free Twinings tea sample. A simple and creative solution from Americhip. Bon appetit.